They are supernatural beings created by God and for God’s glory. Angels are basically three things. Angels often give you direction. Angels protect you from danger. Angels can direct you. 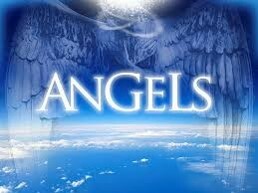 Angels can minister to you. They can minister God’s love and healing and power to you. We fight from a position of strength!